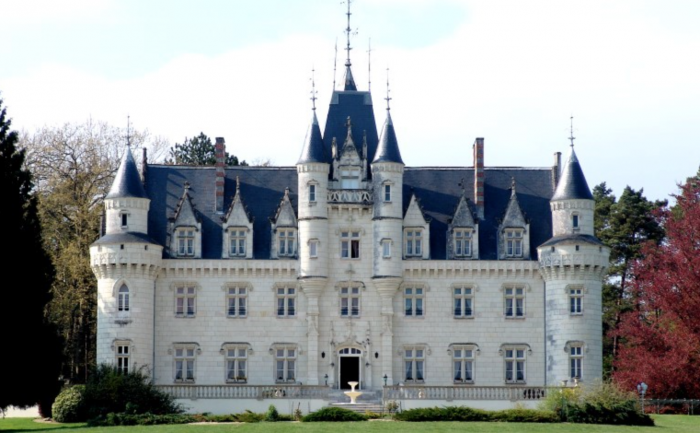 Take a look at our selection of fine Castles and Rural Estates for sale in the Loire Valley. We have many other character homes, mansions and income generating properties in this popular are of western France. The search for your dream house in the Loire valley starts here.